When it comes to choosing a hospital, one thing is clear: quality counts. At Southwest Healthcare System, our tradition of providing quality medical care in a comfortable and convenient environment helps brings peace of mind to the thousands of patients and families who come to the Inland Valley Medical Center campus. The Inland Valley location in Wildomar is accredited by The Joint Commission and serves as southwest Riverside County's only trauma center, providing emergency medical services, trauma surgery, intensive care, diagnostic imaging, rehabilitation and more. 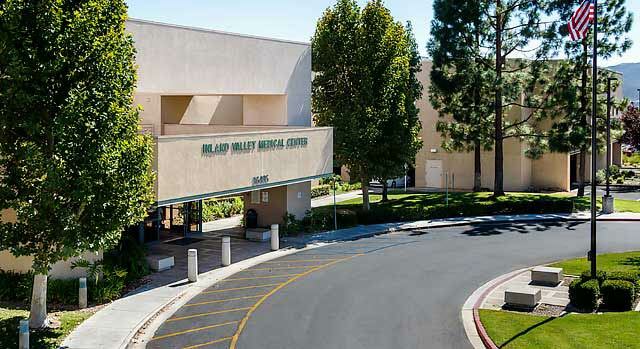 Everyone at Inland Valley Medical Center works continuously to provide residents of the region with high quality medical care, from emergency medicine to same day surgery. Learn more about the comprehensive care available at Henderson Hospital and the other hospitals in the Valley Health System.